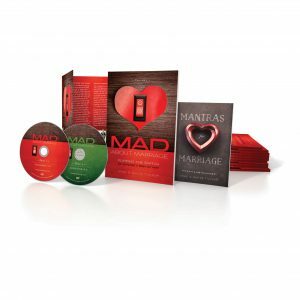 Home / Store / Mad About Marriage / Mad About Marriage Seminar Live! 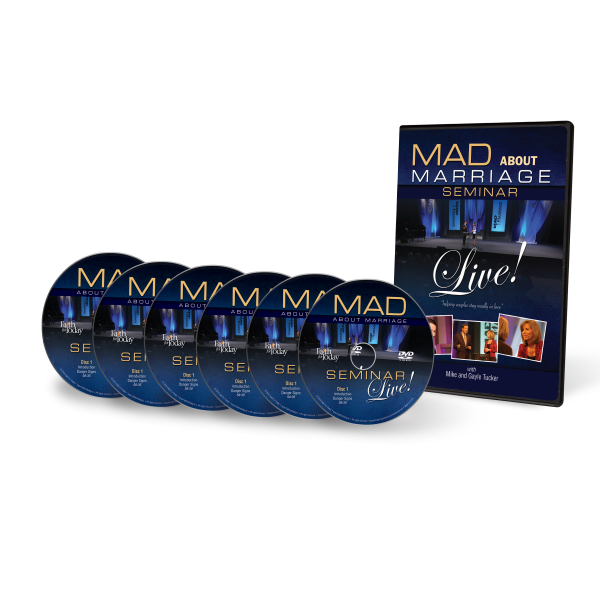 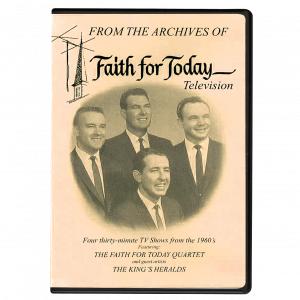 Mike & Gayle Tucker of Faith For Today Television bring their live Mad About Marriage Seminar to your home on this 6-session DVD set. 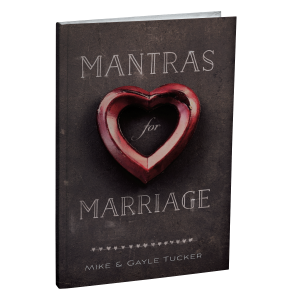 Mike & Gayle deal with a wide range of relationship topics, offering practical advice for the issues that couples face every day.